When films made in other countries cross over to the United States, there is often a lot of translation that must happen, even if the film is in English. The customs, social norms, and other elements of everyday life may make complete sense in the film’s country of origin, but there are times when a bit more explanation is needed for American audiences. That’s the case with The Children Act, a film full of great acting performances that falls somewhat flat because of the differences between British and American society. 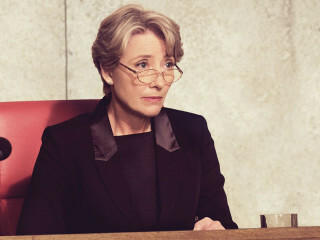 Emma Thompson stars as Fiona Maye, a justice in the British court system who mostly deals with cases involving children. Her day-to-day work can involve excruciating decisions, including the case at the center of the story. Adam Henry (Fionn Whitehead), a 17-year-old boy with leukemia, is refusing a hospital’s directive to have a blood transfusion because he and his family are Jehovah’s Witnesses, a religion that forbids such procedures. Concurrent to adjudicating this difficult decision, Fiona is going through a very rough patch in her marriage to her husband, Jack (Stanley Tucci), who has gotten fed up with her all-consuming commitment to her work. The Children Act is not a clever title about the actions of children, but rather a reference to a nearly 30-year-old United Kingdom law that charges the courts to ensure the welfare of children. As the central case in the film attests, deciding what’s best for a child can involve lots of shades of gray. Making those decisions under normal circumstances is difficult, but when coupled with personal problems of her own, the situation becomes close to unbearable for Fiona. Director Richard Eyre and writer Ian McEwan, who adapted his book of the same name, set their actors up to succeed in a variety of ways. 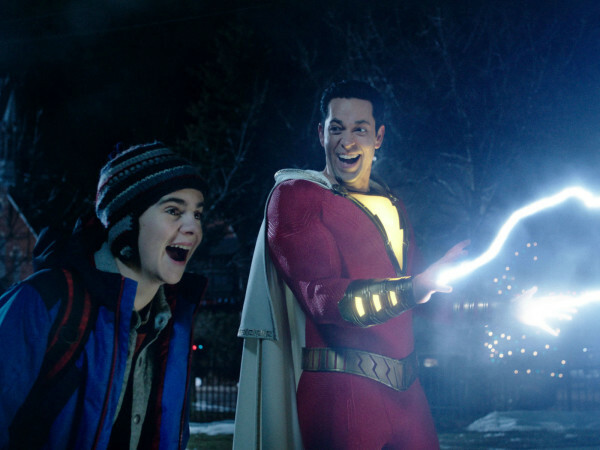 For a film with no action, there are more than enough highly charged scenes that allow Thompson, Tucci, Whitehead, and others to show off their acting skills in an award-friendly manner. But the filmmakers aren’t quite as successful when it comes to imparting the intricacies of the British court system. The entire process, from the presentation of evidence to arguments by lawyers to the decision by the judge, feels like a mystery that’s hiding in plain sight. Perhaps Eyre and McEwan were trying not to get bogged down in legal details, but as the whole film hinges on one decision, a bit of elaboration couldn’t have hurt. The other quibble is something that British films have struggled with for a long time. 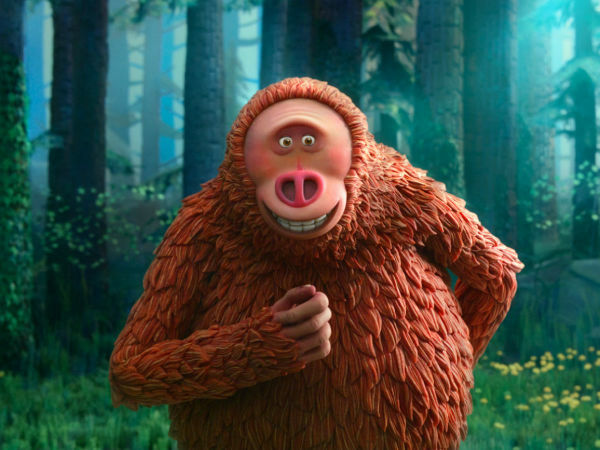 There is a curious lack of deep emotion in a film that should be brimming with it. A number of controversial elements and baffling actions by characters prime the audience for a release that never comes. Instead, the film mostly remains staid, preserving the stereotypical British stiff upper lip nearly to the end. Still, no one does prim and proper with as much shade of emotion like Emma Thompson. She never truly gets to let loose, but the level of acting she does with her eyes and a few facial quivers is a sight to behold. Tucci, who plays an American, is not as restrained, but is equally as good. Whitehead follows up his role in Dunkirk with another that shows he is one to watch in the future. The Children Act, a slow burn of a movie that never fully connects, remains watchable thanks to its actors and the underlying emotion of its story. The Children Act is now playing at Santikos Bijou Cinema Bistro, and can also be seen on demand with DirecTV.